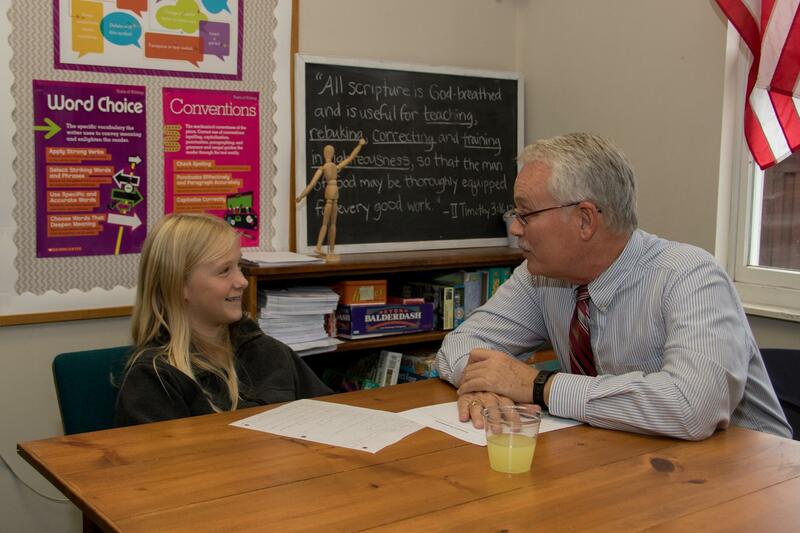 We want to partner with you in making Robinson Township Christian School succeed. Recess monitor, office help, teacher's aide, study hall monitor…Maybe you have a background in graphics or marketing.…We need you! Contact us at volunteer@rtcsonline.org for more information!